"Citrus-Lime's Ecommerce Solutions offer secure, feature-rich online shopping solutions and can be integrated with leading accounting, Point-of-Sale, and fulfilment systems as well as other online selling venues, such as comparison shopping portals. We also offer a full range of design services so that you can benefit from consistent branding to your customers, as well as marketing services including newsletters and Google Product Listing". 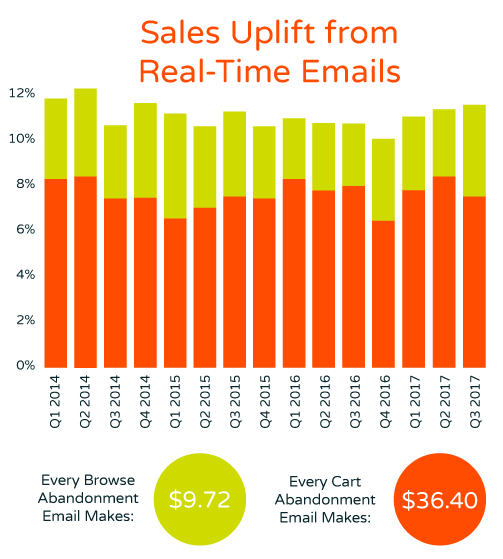 Real-time Emails, not next day, because you lose 90% of shoppers if they have to wait. Fresh Relevance is the real-time marketing hub for online retailers. We can easily integrate with every eCommerce system. Fresh Relevance sends real-time cart abandonment and browse abandonment emails to the customers of your Citrus-Lime store. Support for standard Citrus-Lime sites within a few days (we do all the work), and complicated sites by agreement. Send recovery emails based on browse and cart abandonment triggers. Recover lost sales by using behavioral based triggers that bring your viewers back to your website. 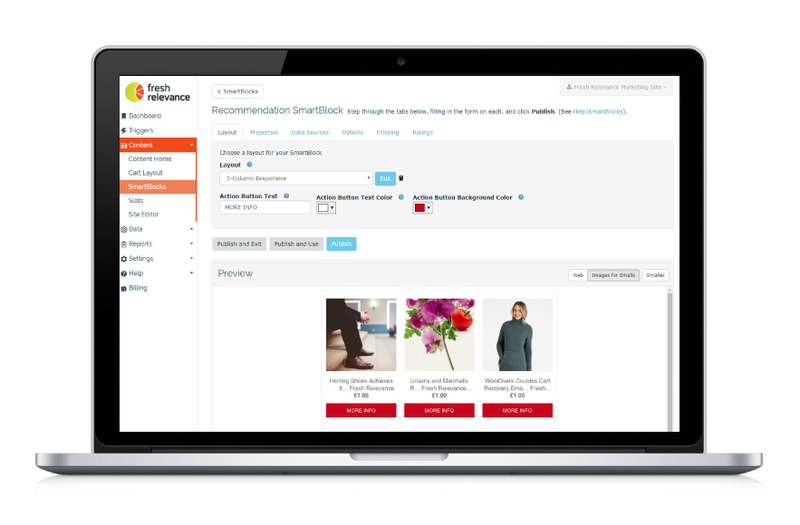 Serve content such as Real-Time Product Recommendations on your Website. Use Fresh Relevance tools to personalize SmartBlocks to guide your customers through the customer journey. 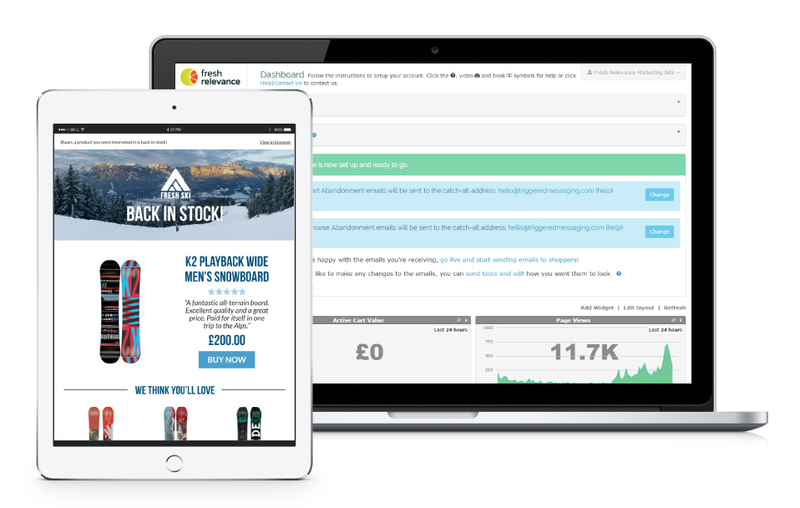 Focusing on cycling, the outdoors and independent retailers, CitrusLime feel the experience of shopping at your local independent is something that should be protected and built upon. Their goal is to train and transfer their knowledge to customers; enabling them to not just use their systems, but optimise them.